At International Hair Systems in Worcester, Massachusetts we offer men the latest men’s hair loss solutions and non-surgical hair replacement technology. We offer customized hair replacement systems that utilize the latest in advanced techniques to give each of our clients hair that not only looks great but you can have it any length and wear your hair in any hair style you like and all this can happen after your first session. It has been over 44 years and we continue to build a trust with men and women looking for a hair loss solution that will meet and often exceed their expectations. At International Hair Systems we take advantage of the latest in hair replacement technology and offer real solutions that work. 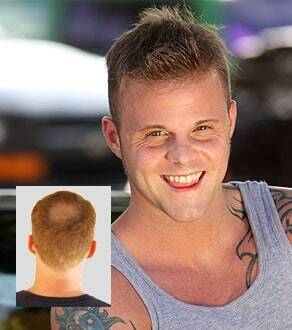 What you get is a custom hair replacement that is designed specifically for you and your type of hair loss. You get a natural appearance with a front hairline that looks totally natural even up close. We at International Hair Systems in Worcester, Massachusetts take a personal approach to each custom designed male hair loss replacement and hair restoration solution. It is our goal to make sure it meets your specific needs based on your hair loss and the degree of hair loss you have. 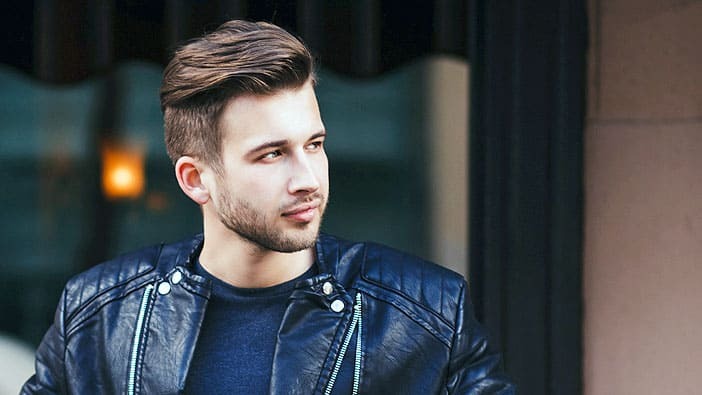 Our technicians are high trained and bring together technical expertise and artistry to give you an individually customized non-surgical men’s hair replacement solution that even your friends and family won’t be able to tell isn’t your own natural growing hair, even up close and to the touch. How do we create such great looking hair loss solutions for men? We use the finest in quality in real human hair. Each customized hair replacement system is designed to fit your hair loss needs in every way. We look at hair density, length, style and color based on the hair you have and your desires, expectations, and lifestyle. The staff at International Hair Systems is devoted to delivering and the absolute highest level of care and expertise on your individual hair loss solution, comfort and privacy. We invite you to CONTACT US and discover for yourself how easy it can be to restore your hair and take back your life. Hair loss and thinning hair can be emotionally traumatic and affect how you see yourself and how you react to others. For over 44 years, we have been helping men and women restore not only their hair, but also their confidence.